Kids do not always react to grief the same way that adults do. Often kids are not sure how to react or how to deal with their feelings. Some will become withdrawn and not want to discuss the loss, while others act out seeking more attention. Another might talk about the loss and or ask the same questions over and over in an attempt to make sense of what they feel. 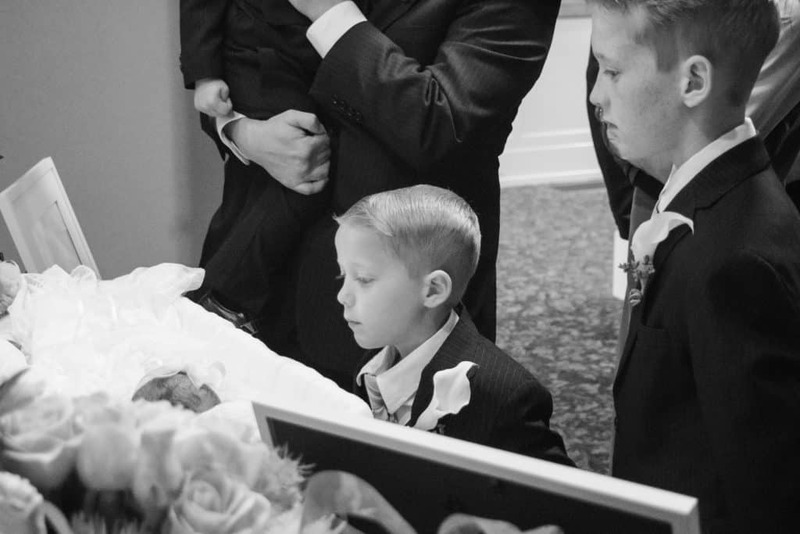 Within a time span of 17 months, our kids experienced losing their grandfather to pancreatic cancer and the death of their baby sister who was a full term stillborn. Each one of our kids has grieved in different ways at different times. Children this age have little to no understanding of death but will grieve the separation from a loved one. They may react with increased crying and decreased responsiveness. Sleep and eating patterns may change. They may often ask for their missing loved one and want to know when they will see them again. Often, they are greatly affected by the sadness of those around them. At this age children often view death as temporary and reversible and will ask many questions about it trying to make sense of their loss; they might even believe they can make the person who died come back to life. Our three-year-old was convinced he could fix his sister’s heart to bring her back to life. They might worry about who is going to be taking care of their loved one and who will take care of them if they lose those responsible for their current well-being. At this stage kids are very aware of the sadness of those around them and can be affected by it. It is not uncommon for kids to act out when they cannot put their feelings into words, including regression. Usually, when kids reach 10 years of age they will have a full understanding of death. This might cause them to think of their loved one as an angel, spirit and or ghost. They are more interested in how the death took place and how it could have been avoided. My seven-year-old wanted to go back in time to get his baby sister out of my tummy before she died. Some of the feelings experienced at this age could be guilt, anger, shame, anxiety, insecurity, and great sadness causing them to become anxious and overly worried about their own death. Unable to express the emotions they experience, some will act out in school, show aggression, regress, and complain of physical symptoms like a stomach ache. They may also become more clingy than usual. 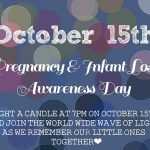 Our son had his 7th birthday they day after our daughter was stillborn and wanted to go to school. When he got home and we asked how his day was he said good, but he couldn’t eat because he was missing Bryton. Sure enough, his lunch and birthday treat had not been touched. At this age kids understand the concept of death but do not have the coping skills that an adult has. 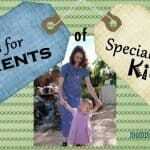 This may cause them to act out in anger or show impulsive or reckless behaviors. Many internally experience a wide range of emotions but don’t know how to internally or externally express them. This often leads to them questioning their faith and working to understand the world around them. Teenagers have a need to be independent and separate from their parents, causing them to often become unresponsive to any help their parents might offer. It is normal for some to cope by spending more time alone or with friends. Our 15-year-old constantly asked to be with her best friend. When she couldn’t, she would clean or would just spend time alone in her room. As time went on we began to notice some signs of depression, and with the help of her friends we were able keep her busy and doing things she loves like writing and art. When your children come to you with questions, answer them the best you can. Do not tell them their loved one went to sleep. Use the word “died” and explain death in terms that fit their age the best you can. When our children’s grandfather died from pancreatic cancer, they had some time to prepare and ask questions while they watched him go from healthy and active to sickly and frail. However, the death of their sister was unexpected, and no cause was ever found to help answer their questions. We are always honest with our kids when they ask us how she died. Our answer is always the same: we do not know exactly but for whatever reason her body quit working. For us, we believe our daughter is in Heaven helping to watch over each of us. We believe that she plays a very important role in our family’s eternal salvation, even though she is not physically here. Death has taught us many lessons and has increased our faith in the afterlife. We have had many discussions about angels and how they watch out for all of us who are willing to ask for and accept their help. I have had some amazing conversations with our kids and have learned from them in return. You might be surprised as you discuss your religious and spiritual views with your kids what they share with you in return. 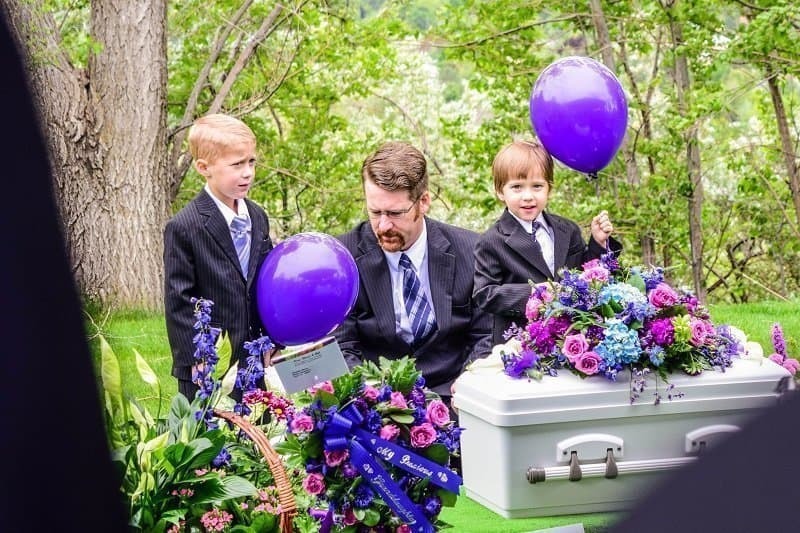 Without overwhelming your kids, share your grief with them. Let them see you express yourself. This will often encourage them to do the same. Make your home a safe place for you and your children to grieve together without judgment. Talk to them about the different emotions of grief and if they will allow it, show them extra affection (I have one son who strongly dislikes affection). One thing that has helped our kids is allowing them to do things for their sister. 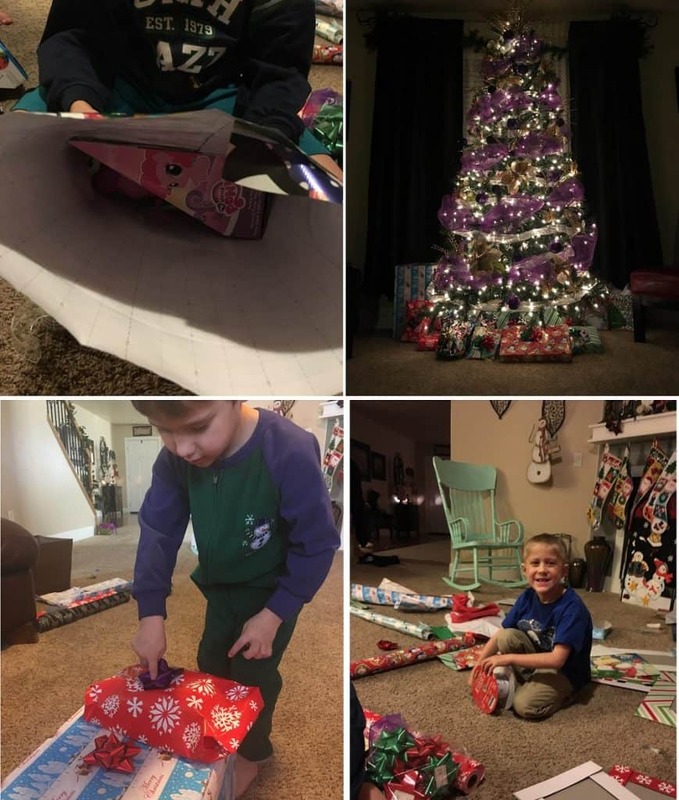 When Christmas came, our kids were constantly pointing out things they wished they could have bought for Bryton. This played a big role in our decision to do Christmas for a baby girl that would have been about her same age. We let our kids pick out what they wanted to buy her to help heal that wound. It was something each of them loved doing and might be something we do every year, as it was therapeutic for all of us. While dealing with your own grief there are times you will want to withdraw. Withdrawing is fine as long as you stay present in your children’s lives. Over the last year it has become even more important for us to be present our kids’ events, even when we are feeling down. This lets our kids know we are still here for them, and that even though we miss their sister, we love them just the same. Let your children have joy in their lives. Reassure them that it is OK to have times of sadness and times of happiness too. Remind them that their loved one wants them to be happy. Encourage them to keep their normal routines they had prior the loss, but if they need a time out from life let them have it; just continue to be there for them. 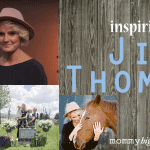 Work on creating new memories that honor their missing loved one through service. One great way to find joy again is getting away on a family vacation if your finances will allow. 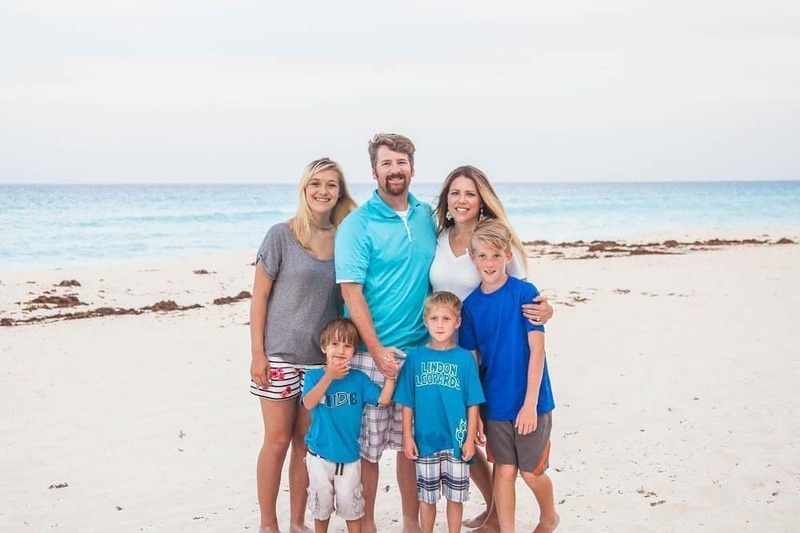 Shortly after our loss, our family was fortunate enough (thanks to the inspiration of others) to be able to leave our worries behind and spend a week in Cancun, Mexico with our extended family that we have never met or rarely get to see. 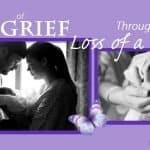 The journey through grief is not a straight road, and everyone grieves in different ways and at different times. Be patient with yourself and with your kids because you are traveling this road together and no one can understand your children’s pain more than you. I encourage you to write down your experiences as you travel down this road called grief together. Reflect often about where you have come from and what you have learned; what you learn might help others as they start this painful journey one day.